The AFI group of companies has achieved ISO 9001:2015 and 14001:2015 certification. One of the UK's leading powered access specialists, The AFI group of companies has achieved ISO 9001:2015 and 14001:2015 certification. AFI successfully demonstrated that they are customer-focused and committed to delivering high quality services by securing ISO 9001:2015 certification and ISO 14001:2015 certification across all their sites, validating their ongoing commitment to preserving the environment in which we live and work. 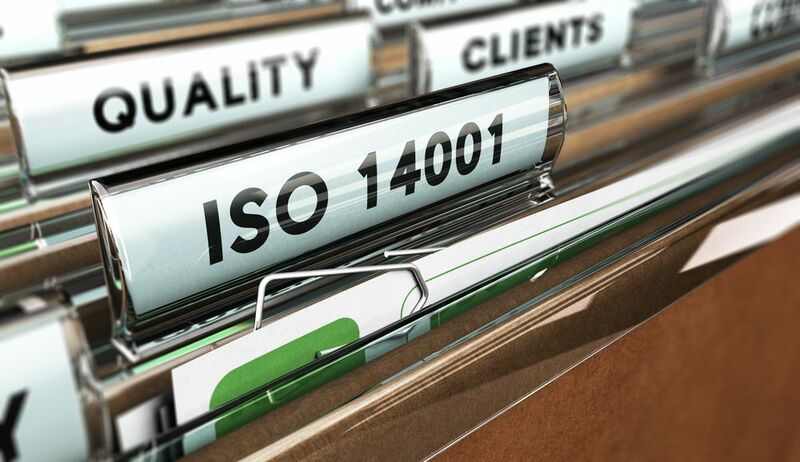 The internationally recognised quality and environmental management certifications replaces their previously held ISO 9001:2008 and ISO 14001:2004 accreditations which become obsolete later this year. The ISO system has changed significantly. The stringent transition process has allowed AFI to align the standards to their business model and continue to drive their business forward through effective leadership and a commitment to first class quality and environmental systems. AFI were required to undergo rigorous assessments in order to meet the new criteria. They successfully demonstrated an ongoing commitment to meeting customer’s expectations by incorporating their environmental and quality management systems into their core business processes. They achieved the accreditations after successful transition audits in December 2017.